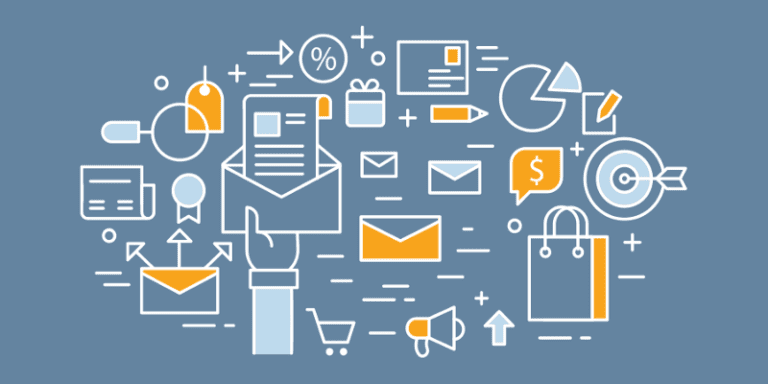 In today’s modern marketing world, your customers expect personalized messages. That not only means the content in each message, the channel through which you send it, but also when you send the message. It’s no longer just common courtesy and a “nice-to-have,” but a necessity that leads to better conversions. But when is that right time to engage? Iterable derives location automatically from IP addresses. If you don’t already have location data on each of your users, a great place to start is their IP address. Each user’s IP address gives some clues to where they are located. With about 75% accuracy for city and 90% accuracy for country, this information will get you close to assigning a time zone for each profile. 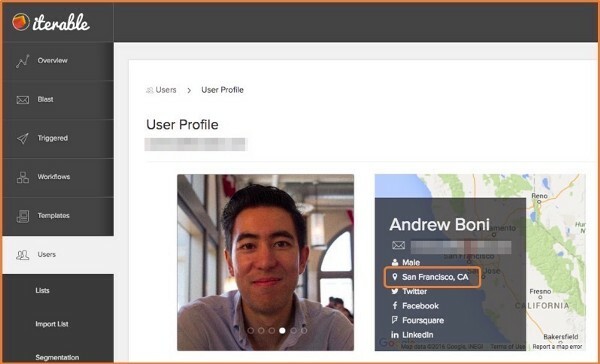 Beyond that, it’s a best practice to add a location field to your user profile so you can acquire that information when a user makes or updates their account with you. Your business’s products or services might point to obvious send times. For example, if you’re sending ideas for things to do over the weekend, maybe Thursday is better than Tuesday. Along the same lines, if your business distributes news, it probably makes the most sense to send that in the early morning while your users are starting their day. By contrast, an email with featured products or highlighting a sale, might perform best if sent mid-day so your users can browse while eating lunch. Many businesses will have some characteristics that will point to specific send times that may make sense for sending messages. While industry statistics are helpful, keep in mind that your business and your audience might have unique requirements that should educate your send time strategy. At Iterable, our favorite way to engage users is based on previous engagement. If you have a Growth Marketing tool that supports flexible user profiles, you can store and use a huge number of things about each user. Perhaps you know that User A has clicked through an email on mobile at 9 a.m. and made a purchase. Test to see if sending them a mobile-friendly email (or a push notification or SMS) at 8:30 makes them more likely to make another purchase. Similar tests could be applied to each user across channels, message types, content and more. In China, it is considered impolite to send emails during normal sleeping hours since so many people are mobile only and could be disturbed by incoming messages. Some governments (like France and Germany) are even enforcing a “right to disconnect,” mandating that employers are not to engage with employees outside of normal working hours. There aren’t any laws discouraging e-commerce or other consumer brands from engaging with users after hours, but it’s common courtesy to engage with your users when they want to be engaged with. 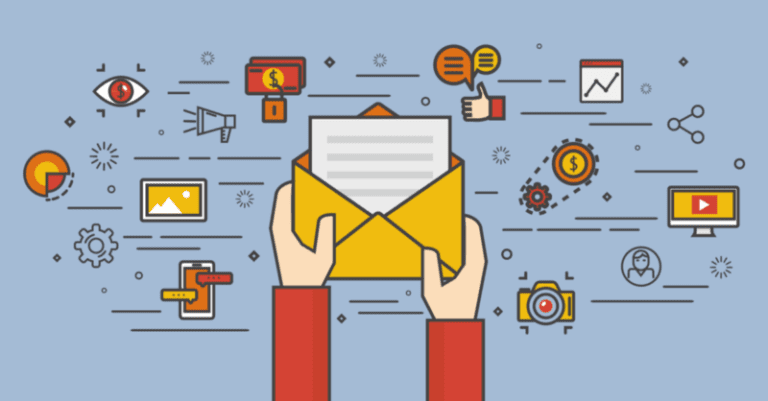 The days of blast email campaigns sent all at once will soon be a relic of marketing’s past. Too often we receive emails from brands in the middle of a regional, national or even global crisis. There are few downsides to using marketing automation tools but this is one. While you may have your Growth Marketing tool set to send at the optimal send times, it’s still important to be aware of what is going on in the world to avoid getting your wrists slapped for poor taste. In this case, make sure that you have the agility to quickly suppress any potential blasts before they are ill-received. Everything we mentioned above is doable, and testable, with Iterable. You can do unlimited real-time segmentations and build sophisticated workflows in minutes. Get in touch if you’d like a demo. We’d love to show you how simple it is (and how little engineering resources you’ll need).